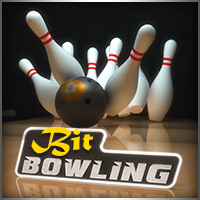 Have fund bowling for bits, powered by the lightning network. Still work in progress but it's really coming along. Please use the sub ask to leave feedback.